In case you haven’t noticed, my next book Dagger’s Sleep (Beyond the Tales Book #1) released yesterday! Yay! I’m so excited to share this book with you! For readers of adventure, fairy tales, and stirring allegories comes this fresh imagining of the classic Sleeping Beauty tale, the first book in a new YA fantasy series from Tricia Mingerink. Available as a Kindle ebook and paperback on Amazon. Click this link to purchase. Thanks so much for your enthusiastic response so far! Thanks to you, Dagger’s Sleep is #3 in the Hot New Releases for Christian Fantasy. I thought I’d answer a few of the main questions I’ve received about Dagger’s Sleep. Is Dagger’s Sleep Christian fantasy? Yes. I’m not sure where the rumor started that this book was a secular fantasy book got started, but apparently my own mom believed it for a while. 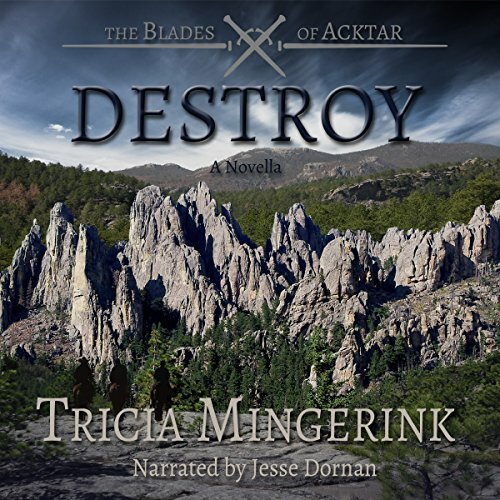 No, this doesn’t have Christianity in the way The Blades of Acktar does, but Dagger’s Sleep does have very clearly Christian allegorical elements and deep Christian themes. 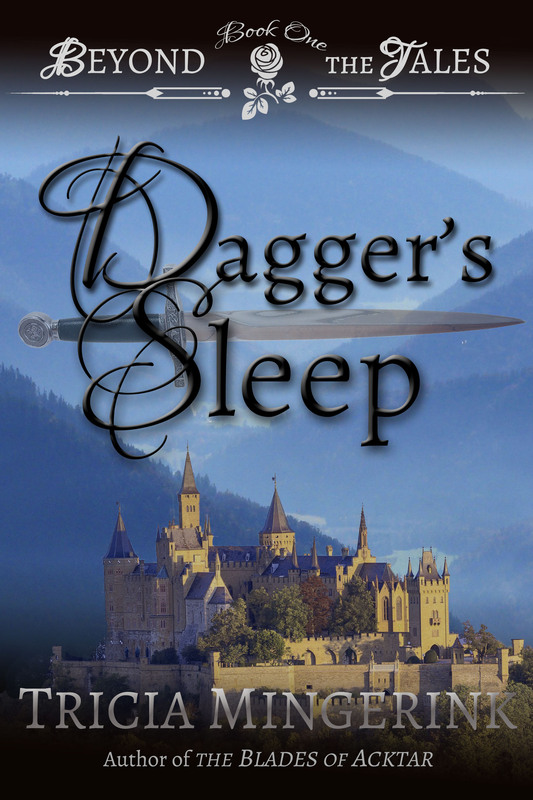 If you enjoy The Chronicles of Narnia or the Tales of Goldstone Wood by Anne Elisabeth Stengl, then Dagger’s Sleep is for you. I don’t know. The books in the Beyond the Tales series are more loosely connected than The Blades of Acktar and thus I can write any number of fairy tale retellings in the series. I have plans for at least 5 more books. You will see reoccurring characters throughout the series that will help tie it all together. So please don’t stop reading after book three assuming it is a trilogy! Right now, I’m tentatively planning on writing the Beauty and the Beast retelling next in the series. That’s the plan, anyway, but plans can change. Is there magic in Dagger’s Sleep? Yes and no. If by magic you mean things happen that can’t happen in our world, then yes. But the words magic, sorcery, spell, enchantment, witch, wizard, etc. never appear anywhere in the book. What could be called “magic” in the book is all an allegorical manifestation of God’s power and God’s gifts to people. Nothing happens in the book outside of that bound. If you have any more questions about the book, feel free to ask! I’ll be happy to answer them. The blog tour has wrapped up! You can find links to all the posts here if you want to read them. Finally, last call for voting for the Alliance Award! Voting ends on May 31. Deliver made the semi-final list and is eligible for voting, along with a whole bunch of other Christian Speculative Fiction books. Thanks so much for taking the time to read this! You guys are amazing!